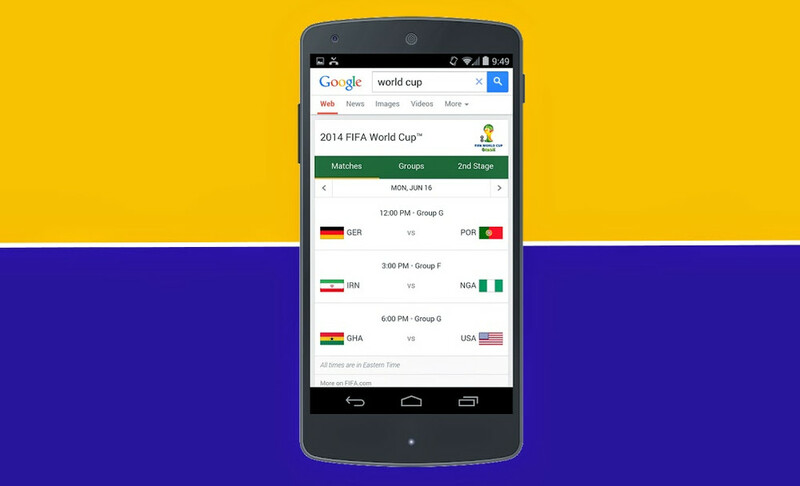 For example, you could search for “world cup” starting today, and see the upcoming daily match schedule. Once the action starts on June 12, a quick search of “world cup” or your favorite team will bring you live scores, team rosters, and major plays. We Have an LG G3 in House, It's Q&A Time!